eBook Launch Book Covers site offers a choice between three types of cover services with increasing design and revision options. They use high quality stock photos and employ top tier designers. 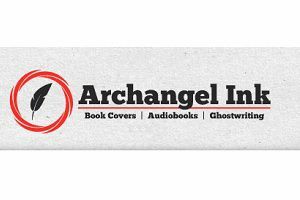 Archangel Ink was created by authors, for authors, and along with our sister company Buck Books, have observed the performance of literally thousands of book promotions. We have unique insight into what covers perform well in the market and we bring that to you.